In today’s scenario, if you are thinking of remodeling your house and you wish to handle all by yourself, it’s good but not easy. Hence many times, people are not able to keep it on top priority in their ‘To-do List’. Another reason for ignorance is that some reports even suggest remodeling one’s home as consumer extravagance. SEAI Grants, But the fact is that remodeling is not just too fancy around and boast about the new looks of your house, it is essential for the maintenance and upkeep of the construction. As the saying goes, a stitch in time saves nine, ignoring the maintenance requirement and excessive delay in the home improvement decision has a very high probability of ending up with more expensive repairs which would also be more time-consuming. Even if you are seriously considering the home remodeling alternatives, lack of knowledge and bad reputation of the industry with dubious contractors exploiting the market, it is a tedious task to find a genuine, trustworthy Insulation Contractor Dublin. 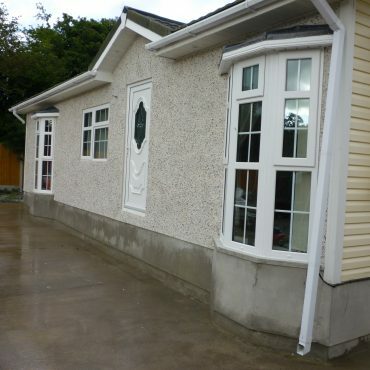 Below guidelines will help you shake hands with an experienced Contractor with expertise in the field of External Wall Insulation Dublin based. Speak with them. The telephonic conversation gives you the idea of their style of interaction and satisfactory answer to your queries. Ask for a quotation. This will help you not only compare prices but also what all is included in it. Check Online Presence. Visit their website, check for how old they are in this business, the core team members, reviews, testimonials etc. to find out their genuineness and quality of work. Services Offered. 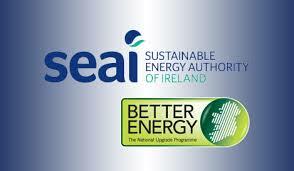 A good choice would be to sign an agreement with SEAI Registered Contractor who is open to signing the contract and offers all kinds of Insulation Dublin so that you can be at ease with the quality, time is taken to complete and the grant’s approval. Avoid Being Exploited by a dubious Contractor by choosing the right one after doing your research.